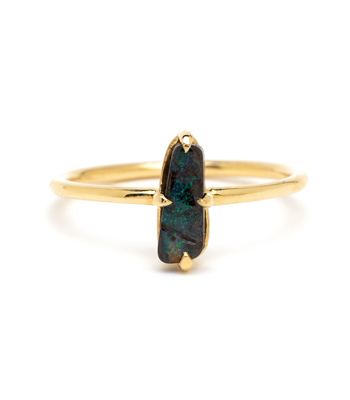 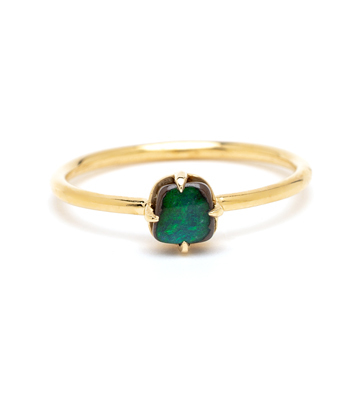 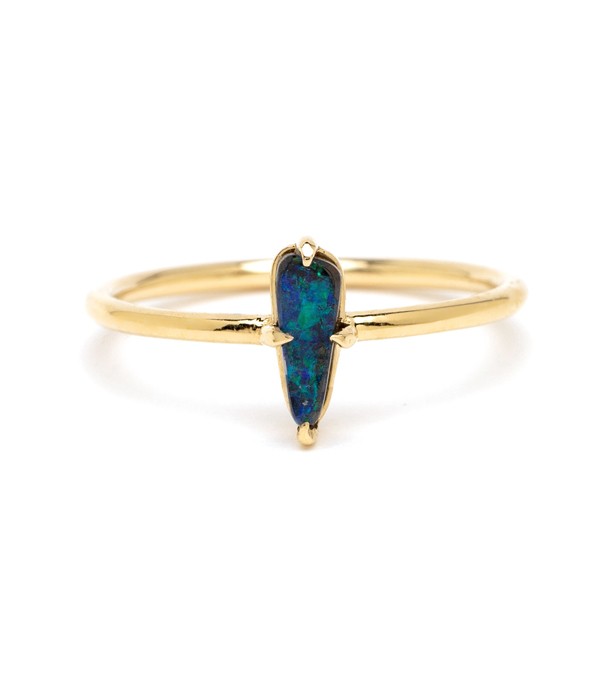 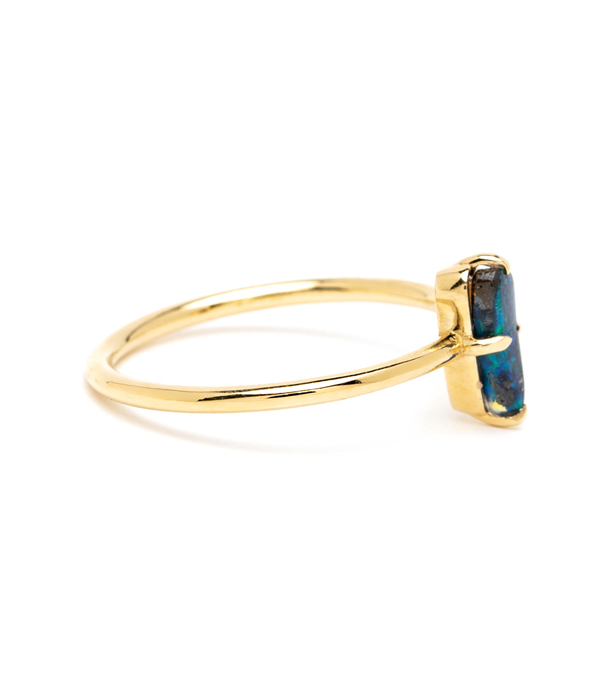 This lovely and chic 14K stacking ring features an Australian Boulder Opal with vibrant blue and green undertones. Featuring a smooth round band, this ring is the perfect addition to an bohemian beauty’s stack. 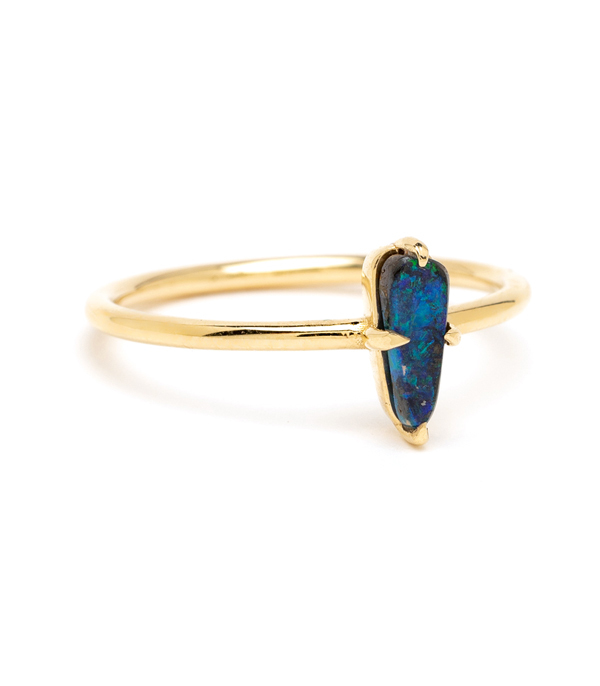 Categories: One of a Kind, Rings, Stacking Rings, The Opal Edit.